Chicago Blues Festival 2019 - Full Lineup! 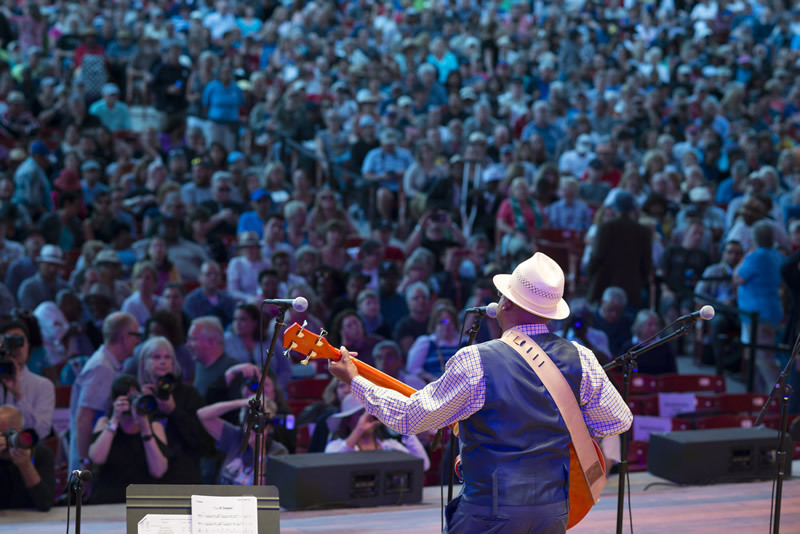 The City of Chicago’s Department of Cultural Affairs and Special Events has released the full schedule for the 36th Annual Chicago Blues Festival, happening Friday, June 7 to Sunday, June 9 in Millennium Park. The festival will celebrate the genre’s music legacy in Chicago with live performances on six stages by the local and national blues artists in the city’s premier outdoor music venue. Previously announced headliners for the evening shows at the Jay Pritzker Pavilion stage include: Bobby Rush, Charlie Musselwhite, Bettye LaVette and Ruthie Foster. The daytime stage highlights at the festival include: Roomful of Blues, Dave Alvin & Jimmie Dale Gilmore, Super Chikan, Benny Turner, Karen Wolfe, Lurrie Bell, Toronzo Cannon and many more. WDCB will again serve as a media sponsor of the festival and WDCB deejays will emcee events throughout the weekend on both the Budweiser Crossroads and Park Grill stages. For more details, visit the Chicago Blues Fest website: ChicagoBluesFestival.us.